How do I add new symbols to PTW? 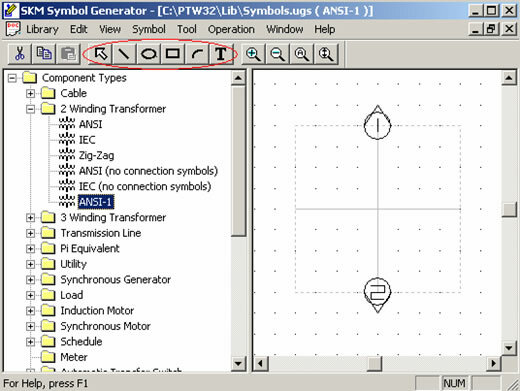 Step 1 - Exit PTW and select the Symbol Generator utility from "Start - Programs - Power Tools for Windows v.XXXX - Symbol Generator". 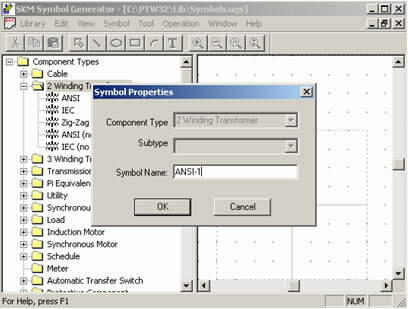 Step 2 - Select "Library - Open" from the Symbol Generator and navigate to the library folder of the PTW installation directory. 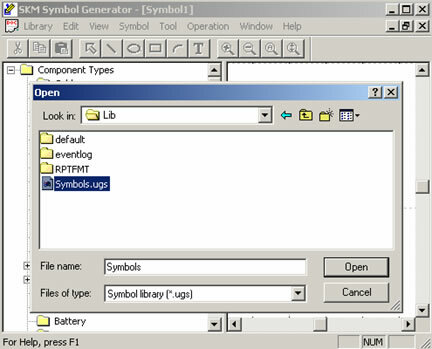 Select "Symbols.ugs" and click "Open"
Step 3 - Select the category for the symbol. Under the "Symbol" pull-down menu, select "New" and enter a Symbol Name. 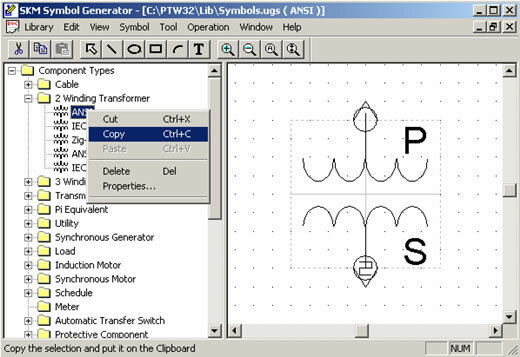 Step 4 - Now you are ready to create your custom symbol by using the drawing buttons. Step 5 - Once you are done creating your custom symbol, select the Library pull-down menu and click on Save in order to save the symbol you just created. 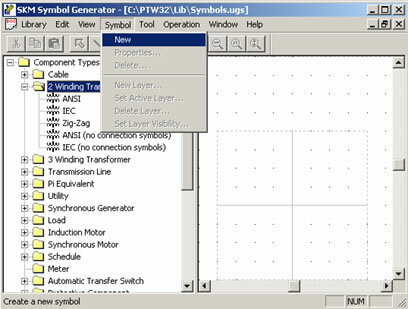 Step 6 - Close the symbol generator utility by selecting the Library pull-down menu and click on Exit. 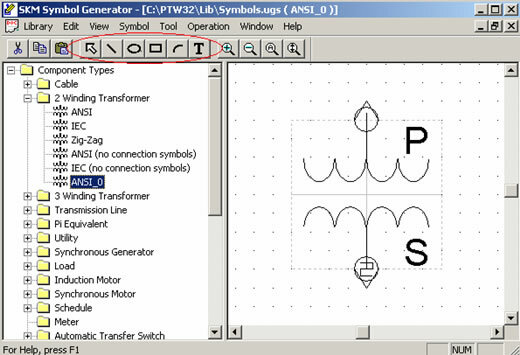 You can use the newly created symbol the next time you launch PTW32. Another method of creating a custom symbol is by modifying an existing symbol. To do this, select the symbol that closely matches your intended symbol. Right-click and copy that symbol and paste it in the same folder. Note that the new symbol has a new filename in order to differentiate between the existing symbol. Now you can use the drawing buttons to modify this symbol to fit your needs.